Having graduated with honors from the The Art Institute of Atlanta with a degree in interior design, Cassandra brings a strong background in art, architecture, fashion, and design to every project. Cassandra Buckalew Interiors is driven by visual storytelling, bespoke design, and the spirit of individuality. Focusing on both residential and commercial design, creating designs that are distinct and experiential guides the process. Careful attention to the client brief allows us to zero in on providing the best design solution and maximize the space. With a passion for all aspects of the built environment and the decorative arts, and having also studied fashion illustration privately, and currently studying yacht design at Westlawn Institute of Marine Technology, Cassandra brings a sharp eye for detail and knowledge across a broad spectrum of creative disciplines. In residential projects, the focus becomes you and how we can make your life better with thoughtful design. How do you live your daily life? What inspires you? What are you collecting or reading? Where have you traveled? What are your hobbies? We concentrate on creating spaces that uniquely reflect you, where you are going, where you have been, and who you want to become. In commercial projects, we focus on your brand, your products and your buyer. Who is the demographic we need to design for? Is it a certain age group, a certain gender, or do we need to cast a wider net to capture a larger target audience? Creating a project that is memorable, experiential, tells your brand’s story, in an effort to bring customers back again and again, is the guiding principle. Considering both functionality and aesthetics, from initial research and conceptualizing, to sketches, construction drawings, finishes, and build out, we are involved in the entire process. Let’s begin the journey of envisioning, designing, and building your dream, together. Cassandra is a member of ASID (American Society of Interior Designers) and ICAA (Institute of Classical Architecture and Art). She sits on the Board of Directors at the Strand Theatre and is involved in numerous community projects and charity work. She has been featured in many publications, including The Atlanta Journal and Constitution’s My Style Fashion Feature. 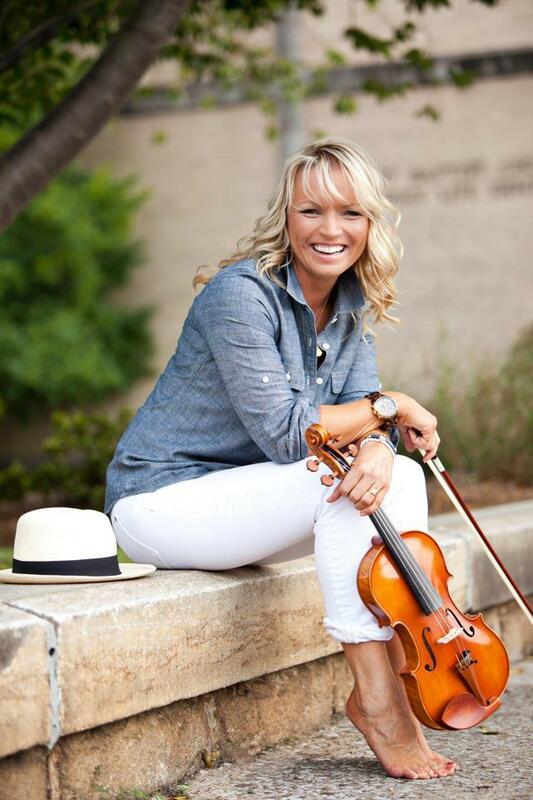 In 2013 she was named YWCA’s Woman of the Year and one of Georgia Symphony Orchestra’s Southern Notables.